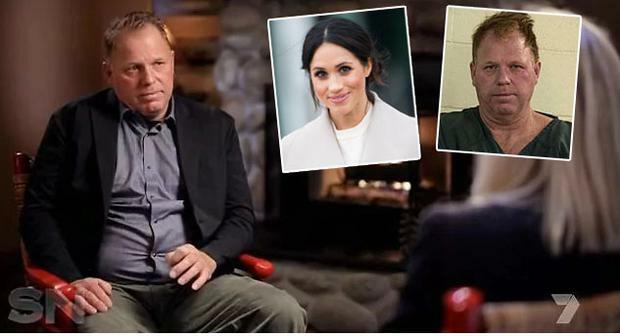 The Duchess of Sussex's half brother has said he thinks his upcoming wedding will heal the rift between his sister Meghan and her father Thomas Sr.
Thomas Markle Jr. got engaged to his partner Darlene Blount on New Year's Eve and the pair are set to marry in March this year. 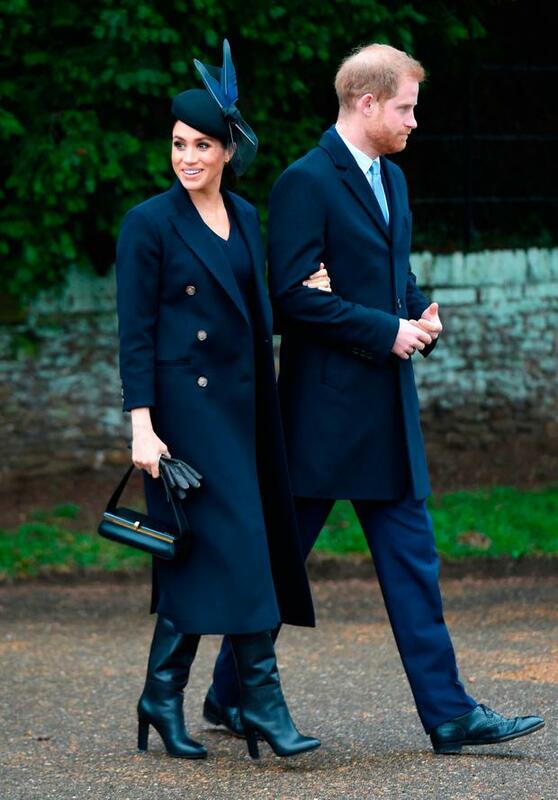 While he wasn't on the guest list for his half sister's wedding to Britain's Prince Harry last year, he has vowed to invite the royal couple to his own nuptials, and hopes their presence there will bring an end to issues within the family. "Absolutely I think our wedding will bring the family closer together," he told Daily Mail TV. "It's hopeful that if Meghan and Harry came and my father... Meghan and Harry could spend some time together with him and that would be good." Thomas Jr, 52, began dating Darlene around the time Harry and Meghan - who are expecting their first child together - became close. "I remember that very well -- Meghan and Harry had just started dating and I mentioned it to [Darlene] and she looked at me like, 'Yeah, who is this guy? Whatever! He's crazy.' But it turned out really nice and we've had a really good time ever since. [We've had] ups and downs but we've managed to make it so far." 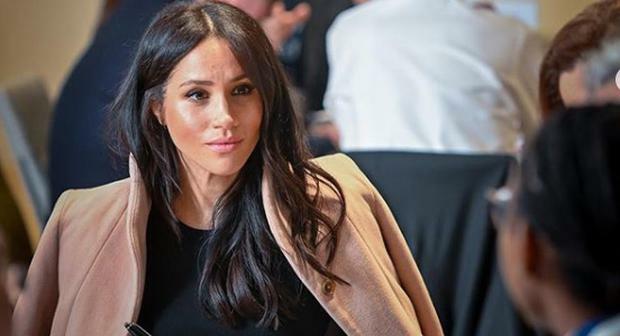 Meghan has reportedly cut ties with her family after a string of scandals and interviews revealing personal conversations left the palace in a flurry. Meghan's father Thomas Sr, who pulled out of attending Meghan and Harry's wedding due to ill health, recently claimed to have been "ghosted" by his daughter. According to one insider, the Suits star's relationship with the British Prince has led to a huge change in his outlook on life, with Lady Colin Campbell, one of the late Princess Diana's confidantes, describing the prince as being 'besotted' by her. 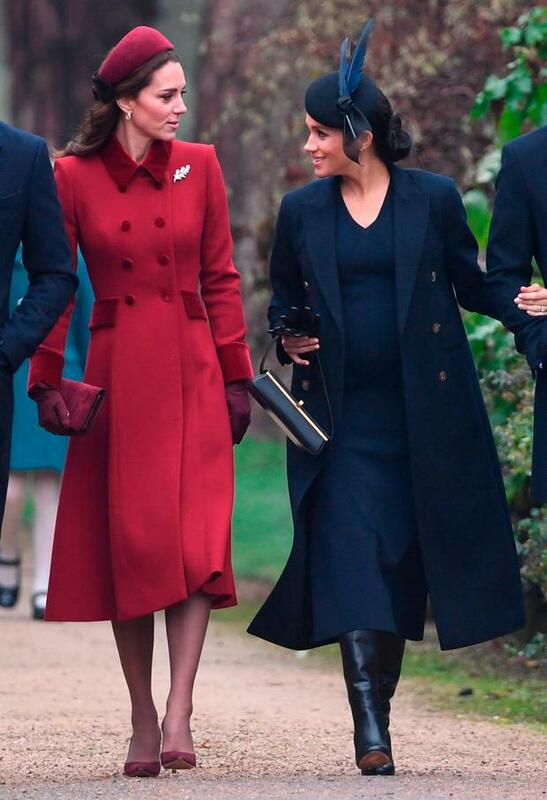 "Everything I hear is that Harry is completely beguiled by Meghan and completely enthralled to her and has changed considerably," she said on Channel 5's Princesses at War programme. However according to insiders, the royal family expressed concern about how quickly the relationship formed at the time, and urged Harry to take a step back. "William was quite concerned that the relationship had moved so quickly and being close to Harry, probably the only person close enough to say to Harry 'this seems to be moving quickly, are you sure?' And I think what was meant as well intended brotherly advice just riled Harry," royal author Katie Nicholl said.